Buda Castle is the historical castle and palace complex of the Hungarian kings. It was first completed in 1265, but the massive Baroque palace today occupying most of the site was built between 1749 and 1769. It sits on the south tip of Castle Hill, bounded on the north by what is known as the Castle District (Várnegyed), which is famous for medieval, Baroque and 19th-century houses, churches and public buildings. Castle Hill is more than kilometre-long limestone plateau towering 170m above t he Danube. 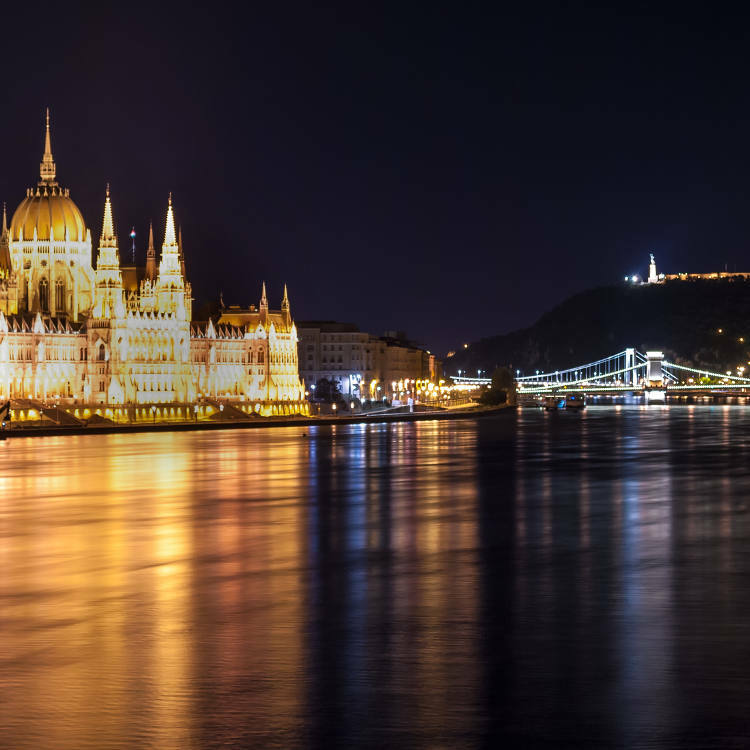 It contains some of Budapest’s most important medieval monuments and museums, and is a Unesco World Heritage Site. Below it is a 28km-long network of caves formed by thermal springs. The walled area consists of two distinct parts: the Old Town, where commoners once lived, and the Royal Palace, the original site of the castle built by Béla IV in the 13th century and reserved for the nobility. The main sight for you visit: The Castle, The Royal Palace, Hungarian National Gallery, Fishermen’s Bastion, Matthias Church, Buda Castle Labyrinth, Hospital in the Rock.